Kwesi Arthur To Take Over From Sarkodie? 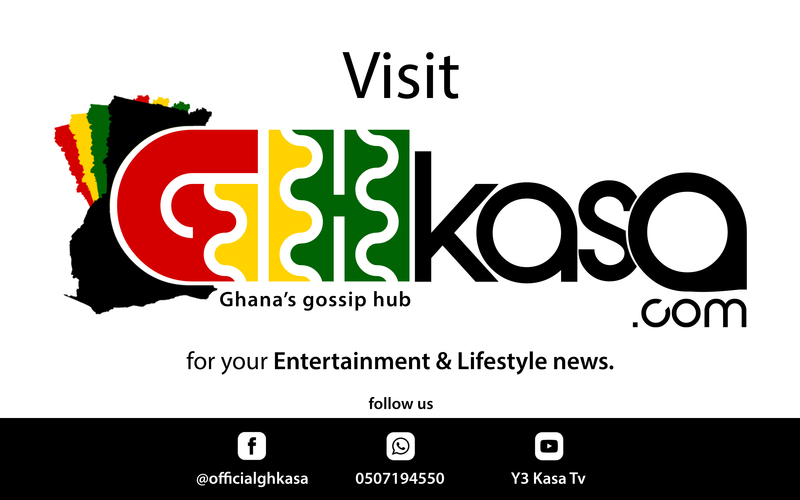 Home » Kwesi Arthur To Take Over From Sarkodie? Rapper, Emmanuel Kwesi Danso Arthur jnr, better known in the music industry as Kwesi Arthur has lauded Sarkodie over his consistency in the music industry. The Hip Hop song of the year winner and BET nominee, Kwesi Arthur who his still at the peak of his career in his early days has passed some remarkable comments. Sarkodie has been a pivot in Kwesi Arthur’s career, to many who don’t know. Late last year, the artiste made a revelation on how Sarkodie sponsored the shoot of his ‘Grind day remix’ video. According to the “Grind Day” hitmaker, Sarkodie as a rapper has been consistent for over ten “10” years in the rap game achievement he wants to replicate. Speaking in an interview on NewDay on TV3 July 4, he expressed readiness to becoming like Sarkodie in the near future. “He has been consistent in the industry for long. So, that alone inspires me to take him as my role model. An achievement I want to replicate as I journey through music”, He said. Hiphop artiste, Kwesi Arthur’s nomination for the 2018 edition of Black Entertainment Television (BET) Awards, has triggered a massive campaign on social media. The “Grind Day” hit rapper became the only Ghanaian to receive a nomination at this year’s awards. He was nominated in the ‘Viewers’ Choice: Best New International Act’ category. Ghana’s Kwesi Arthur who was nominated for the 2018 BET Awards Viewersʼ Choice: Best New International Act nomination lost to Pop artist Sjava a South African who was also nominated for this year’s BET Best New International Act Awards.